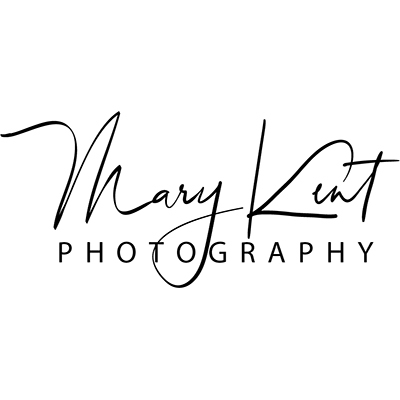 Pay for your Photography Session with Mary Kent. Enter the total from your invoice (less tax) in the box you will find below. If you need assistance, please fill in this form or call us at +1 (407) 831-0233, 9:30 AM-5 PM EST. If you have received an invoice from Mary Kent and would like to pay on this site, you can enter your payment information above. Enter the total from your invoice (less tax) in the box found above and select the button “Add to Cart”. Then you can visit the Cart and check out.